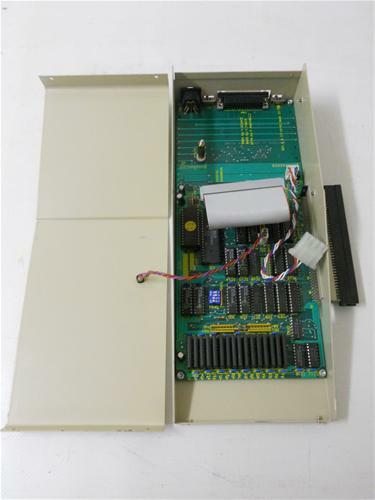 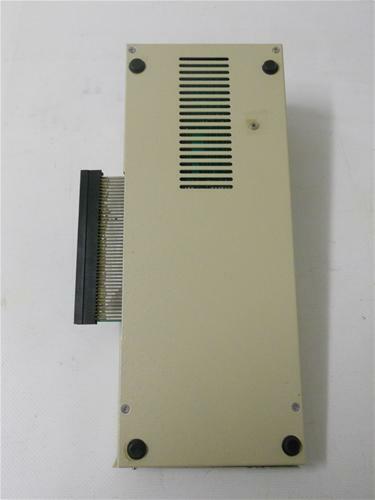 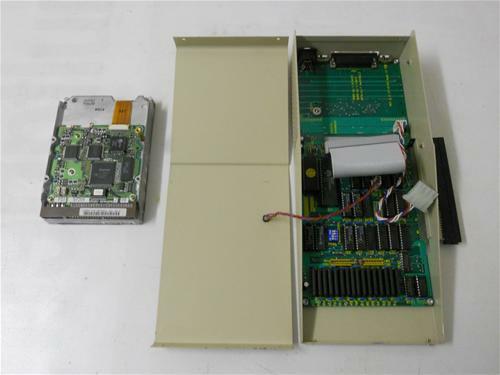 SCSI Conroller and memory expansion which plugs into the A500/A500+ expansion slot (possibly A1000 too). This controller is not DMA, but came with either an 80MB or 170MB Quantum SCSI HD. 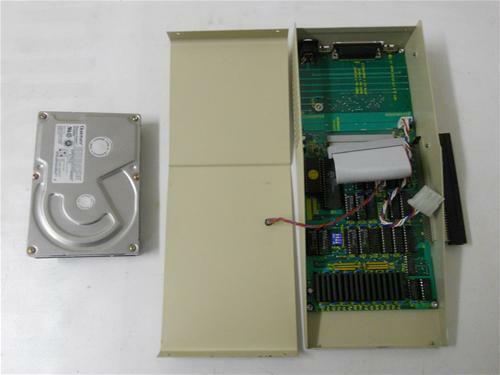 The hd must be fix over the pcb with 1 vertical long screw (on the left) and 2 lateral horizontal screw (on the right). The hd that you see in photo is not the original. 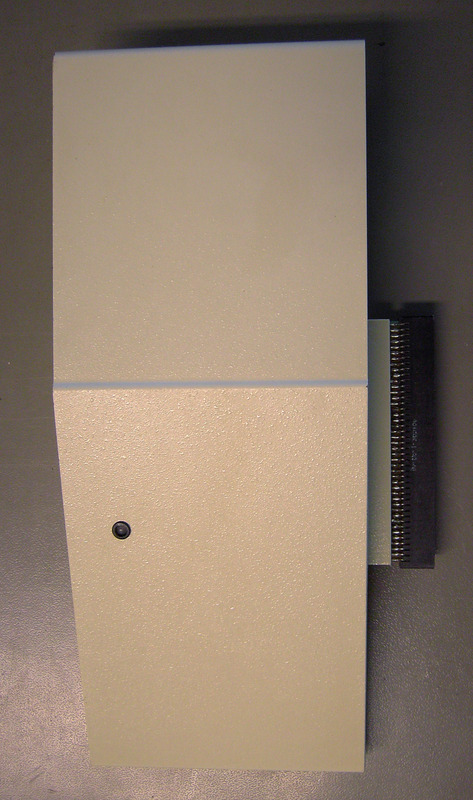 It's installed with 8Mb (with 16zip 20pin) on sockets. 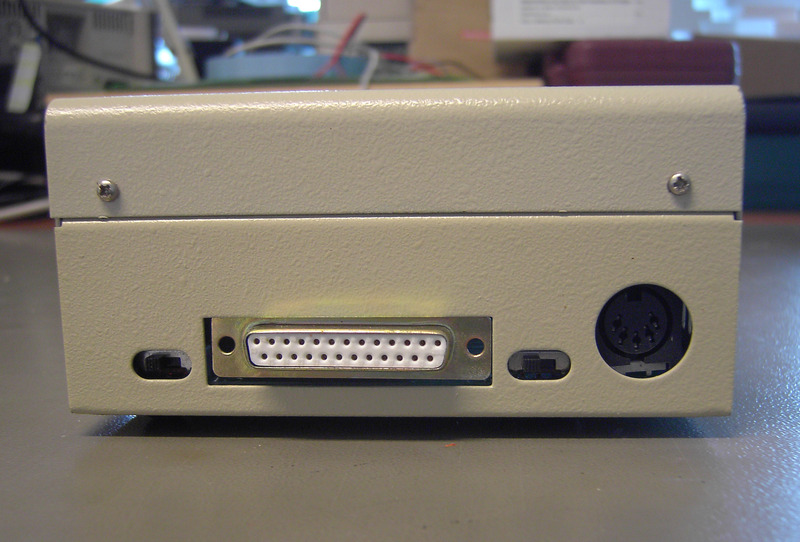 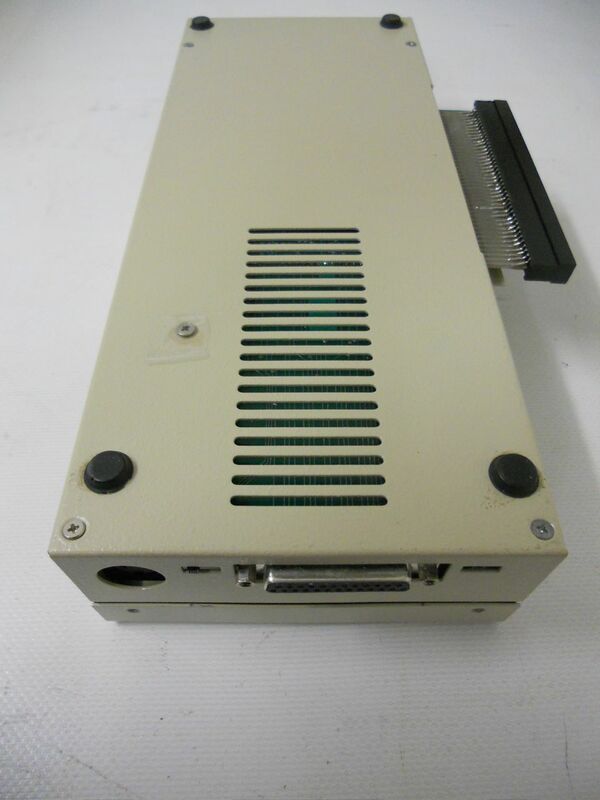 On the rear (external) you see the: db25 scsi connector, 1 din connector (for external power-supply...not necessary because it gets power from Amiga) and 2 selectors (to switch ram on/off and controller hd on/off). 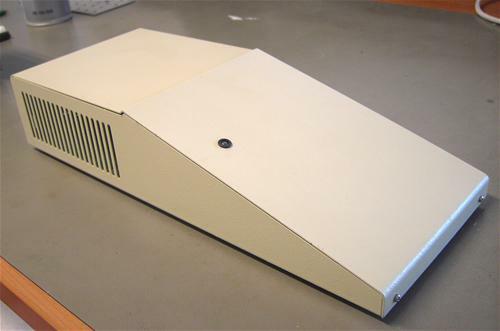 Page contributors: Luca Ognibene, Erik Inge Bolsø, Gabriele Andoardi.